So why aren’t the Black Live Matters folks clamoring that police lives matter? 29 year old Tremaine Wilbourn has been identified as the person responsible for the fatal shooting of a Memphis police officer, Sean Bolton. This pathetic cowardly cop killer was a passenger in a parked 2002 Mercedes Benz on Saturday night when he opened fire on Officer Sean Bolton. This piece of human waste was reportedly in the process of a low level drug deal when Officer Bolton approached the vehicle. As Memphis Director of Police Services Toney Armstrong said as he held up a picture of Wilbourn, “He’s a coward. You gun down, you murder a police officer for literally less than 2 grams of marijuana.” U.S. Marshals have posted a $10,000 reward for information leading to Wilbourn’s arrest and the Memphis’ city government is expected to add another $10,000. A “coward” who was in the midst of a small-time drug deal is the prime suspect in the killing of a Memphis police officer, the city’s top cop said. UPDATE I: Police recovered a handgun in fatal shooting. Police recovered a handgun Sunday morning from a field next to the Cottonwood Apartments near the scene of the crime. The suspects’ car was recovered Saturday night. They are believed to have fled on foot. Also, police surrounded a different apartment complex in nearby Hickory Hill on Sunday morning and pleaded with an unidentified person to surrender. Police confirmed that this standoff was related to the officer’s slaying. Heavily armed TACT officers were on the scene with an armored vehicle at the Hickory Pointe apartments just west of Mt. Moriah and Ridgeway. Neighbors said they were awakened by officers banging on their doors around 5 a.m. Sunday. “They were beating down the doors, ” said resident Aaron Calvin. 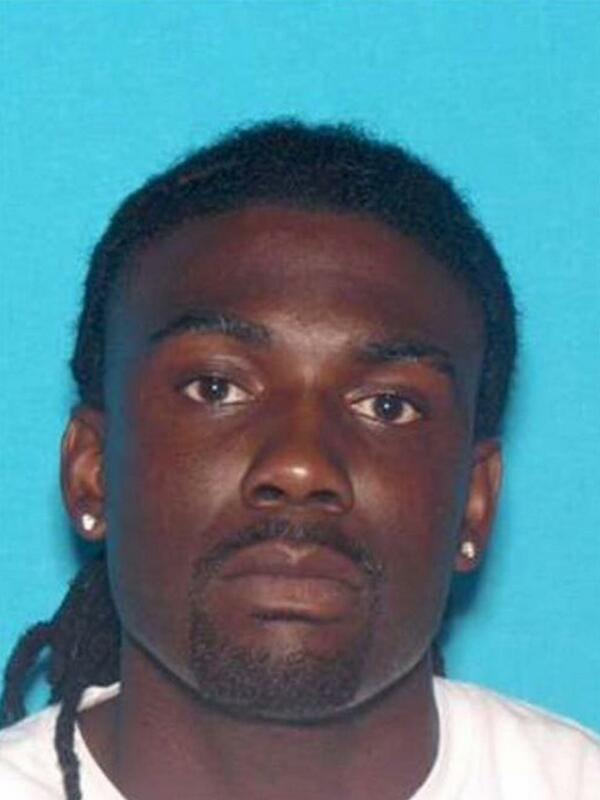 UPDATE II: Manhunt under way for killer of Memphis police officer. A manhunt was under way on Sunday in Tennessee for a parolee suspected of fatally shooting a Memphis police officer who apparently interrupted a drug transaction when he stopped to investigate an illegally parked car, police said. The slain policeman, Sean Bolton, 33, was confronted by the gunman and shot multiple times during a brief scuffle after the officer pulled up to the parked car and shined his spotlight on the vehicle, Memphis police said in a statement. The gunman and another man who was in the driver’s seat of the car then fled on foot, and a citizen who found Bolton shot a short time later called for help on the officer’s radio, according to police. UPDATE III: Memphis Police Officer Shooting Suspect Surrenders. UPDATE IV: Suspect in killing of Memphis police officer charged with murder, held on $9M bail. The man accused of murdering a Memphis police officer was being held on $9 million bail early Tuesday after turning himself in the day before. Tremaine Wilbourn, 29, was charged with first-degree murder of officer Sean Bolton. Wilbourn is accused of killing Bolton after the officer interrupted a drug deal on Saturday night. Wilbourn managed to evade police for two days and had a few words for the Memphis department’s director when he turned himself in. i guess he thinks that making a baby classifies him as a man also ?